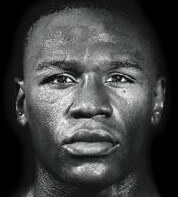 WHAT: OFFICIAL WEIGH-IN for Mayweather vs. Mosley: Who R U Picking?Mayweather, Mosley and undercard fighters will step onto the scale before they step into the ring on Saturday, May 1. *Please note this event is open to the public. A capacity crowd is expended, so fans are encouraged to arrive early.